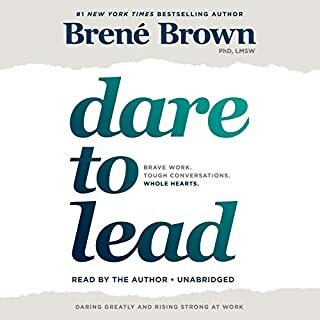 What’s the difference between a dreamer and someone who achieves a dream? 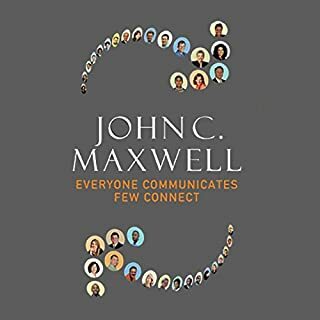 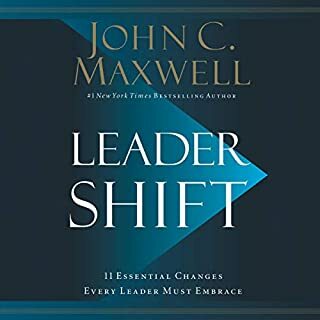 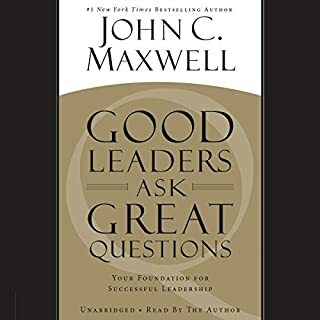 According to best-selling author Dr. John Maxwell, the answer lies in answering ten powerful, yet straightforward, questions. 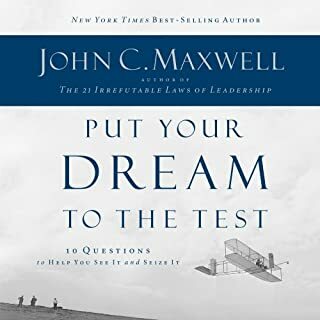 Whether you’ve lost sight of an old dream or you are searching for a new one within you, Put Your Dream to the Test provides a step-by-step action plan that you can start using today to see, own, and reach your dream. 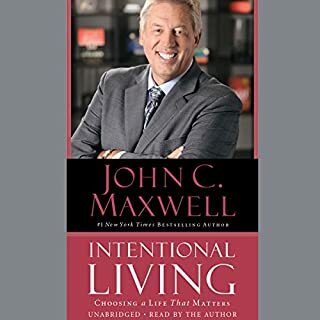 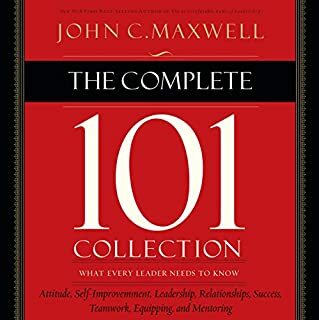 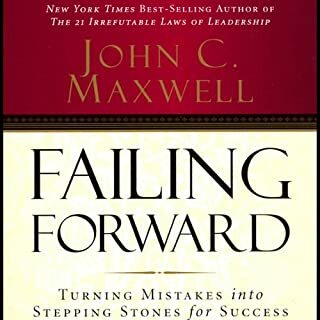 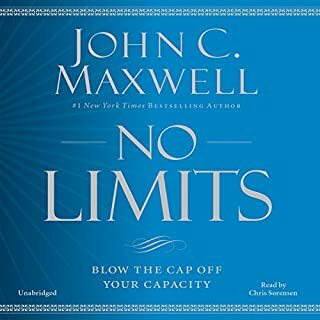 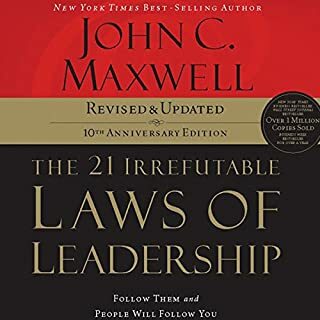 A classic John C Maxwell gem. 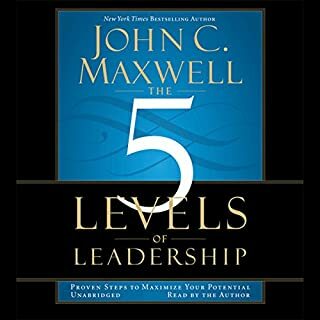 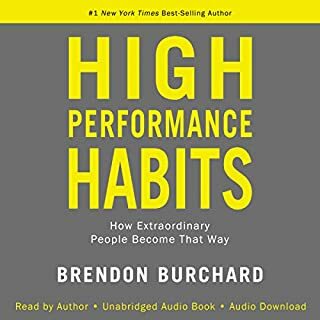 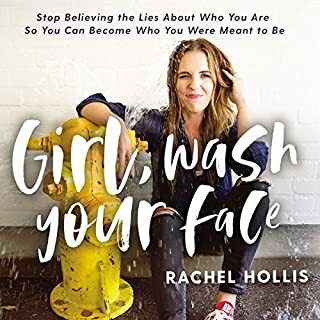 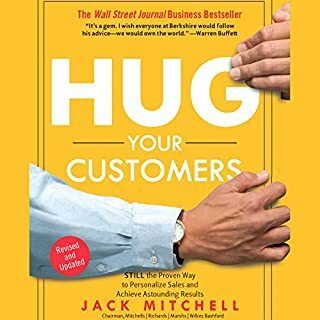 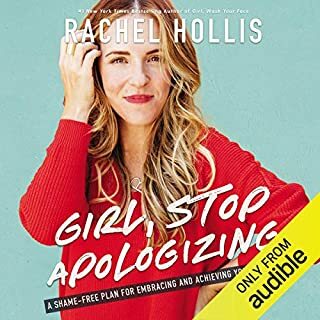 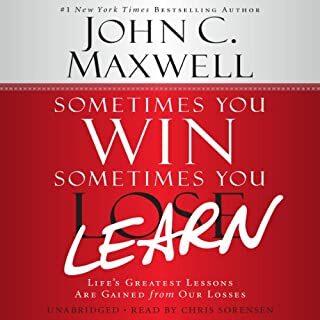 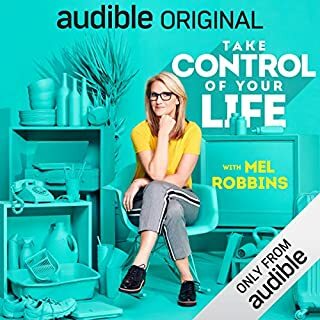 I learned very valuable principles in personal development in this audiobook. 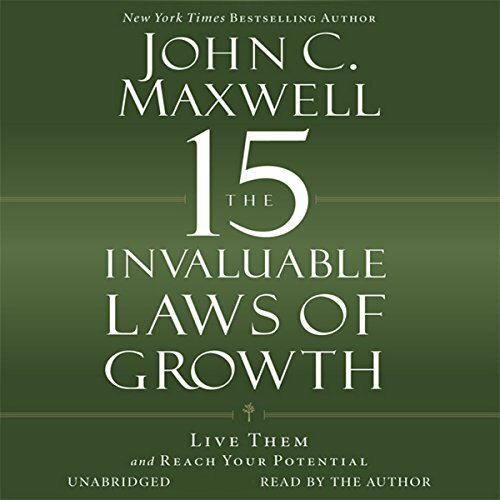 The author shares great insight and wisdom on how you can grow as a person. 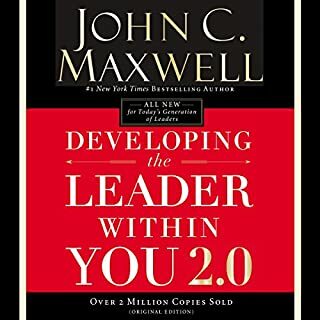 It stretched my thinking and understanding in various aspects of my life.